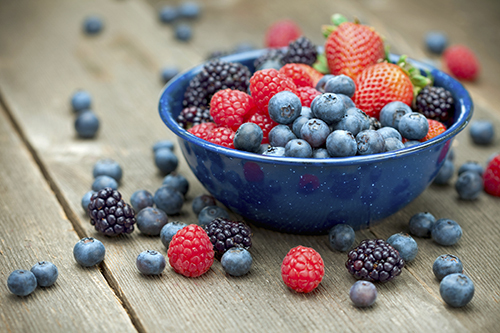 Superfoods are foods such as berries, nuts, or vegetables that have immensely higher nutritional value compared to conventional or processed foods available in supermarkets. They contain minerals, vitamins, proteins, antioxidants, enzymes, coenzymes, essential amino acids and much more. Superfoods are best sourced in their raw form, not using any processing or heating methods to keep their high nutritional value. 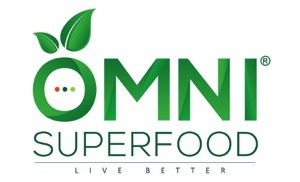 The superfoods used in OMNI Superfood are grown in the richest organic chemical-free soils around the globe, and have a dozen or more unique properties. Due to their high nutritional value superfoods can provide the necessary nourishment for our body, mind and soul. * Disclaimer: Your experiences from taking superfoods may vary depending on your individual nutrition and health circumstances. 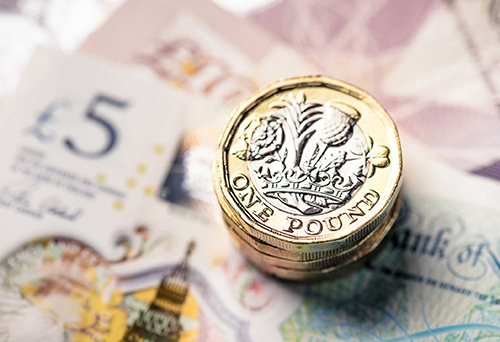 We cannot guarantee any specific results. We use no animal products in our superfood blends. 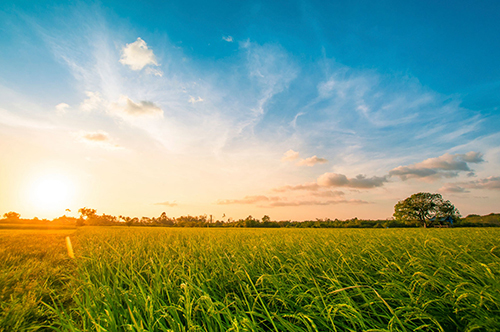 Our organic plant ingredients are minimally processed and not cooked. 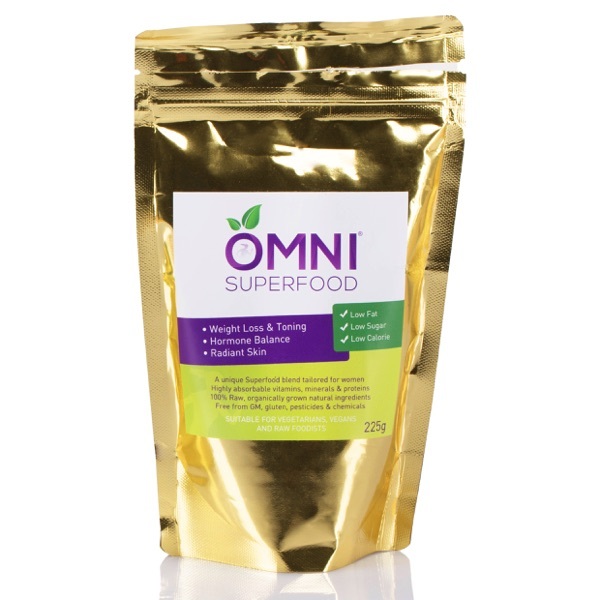 Use OMNI Superfood as a quick breakfast or after-workout shake, and save money! 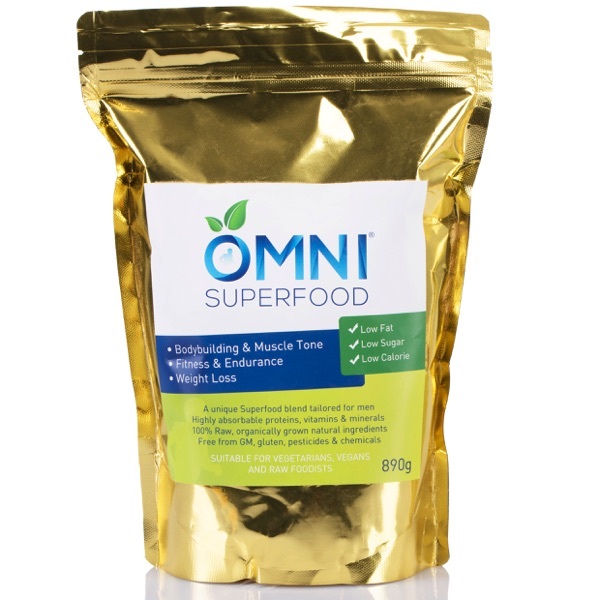 OMNI Superfood is organically grown in the richest soils around the world, and contains 40 or more times the amount of nutrition found in conventional foods.